ATTENTION! Investors and contractors! 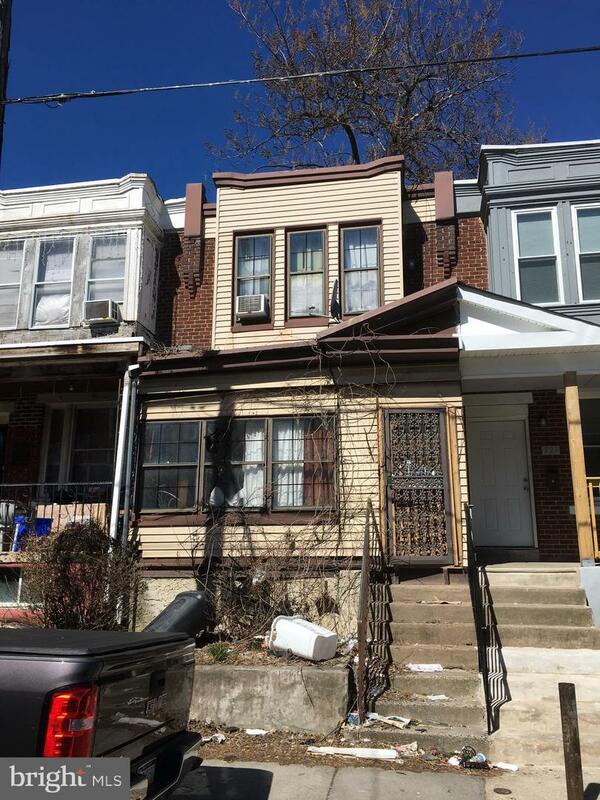 Nicely sized raw house in the East Germantown section of the Philadelphia. The property needs work, this house has value. Bring your offer fast, this one won't last long. Seller is equitable owner (sheriff sale assignment of the bid).